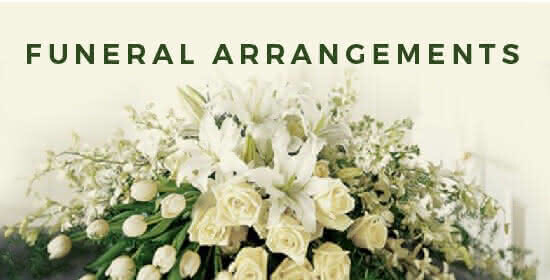 I highly recommend this florist as we have used them for several occasions. We have never been disappointed as they were Always very considerate, totally professional, and excellent in what they do, and are very punctual. Thank You again. I ordered flowers from out of town. The staff was wonderful to work with and the flowers are beautiful. I love they send you a picture of your order before it is delivered. I called in right before closing but with pleasure they made me an arrangement over the phone and delivered it to my office all within 30 mins. My girlfriend said it was the most beautiful arrangement she had ever seen. Thank you for helping me out of a jam and making the event memorable! Truly 5 stars! I ordered flowers for my best friends birthday. 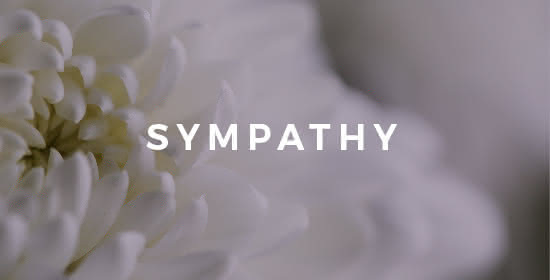 It was a pleasure dealing with this flower shop. The phone experience was amazing and the flowers even more so. My best friend said everyone was commenting on how big and beautiful the bouquet was. I will definitely use their services again and highly recommend them to anyone. I needed a same-day delivery for my employer, and picked one of their prepared flower arrangements. Not only was it delivered on time, but the recipient was thrilled with the flowers and the arrangement. A nice touch was that they e-mailed us a photo of the actual arrangement and confirmed the details prior to delivery. Very professional. Happy to use them again! Great people, great products, amazing price. Support a local business and you'll be treated like gold. They really know what they're doing and the years and years of experience really show! I use these guys for all my business and personal needs and I've never had any issues!  I searched for the florist with the best reviews and found Carin at Joy's Flowers of Fort Lauderdale. Turns out that the person who we purchased the flowers for was also a good customer. Carin made up the most beautiful wreath with deep red, yellow, lavender and white roses and green orchids. Truly spectacular! Carin was an absolute gem to work with. She took her time to get to know us, and then she and the team created such amazing arrangements, perfectly tailored to our vision. Delivery was on-time and set-up was perfect. I will definitely be returning here again and again! !